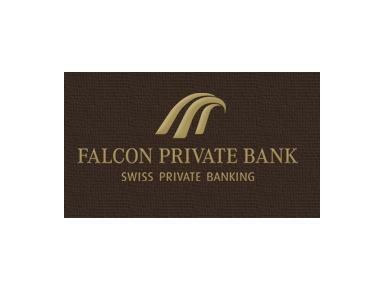 Falcon Private Bank specializes in tailored wealth management solutions for high net worth clients. Our commitment to offering outstanding solutions and first-rate services is a key component of our ideals and corporate culture. As a Swiss private bank, we are part of a successful and distinguished tradition of wealth management. Since 1965, Falcon Private Bank has been committed to providing first-rate quality and offering personal, customised client service with a passion. Based on a combination of talent, experience and dedication, we constantly strive to exceed the needs and expectations of our discerning clientele. To us, first-class Swiss private banking means exclusive investment solutions, excellent service and enthusiastic clients.